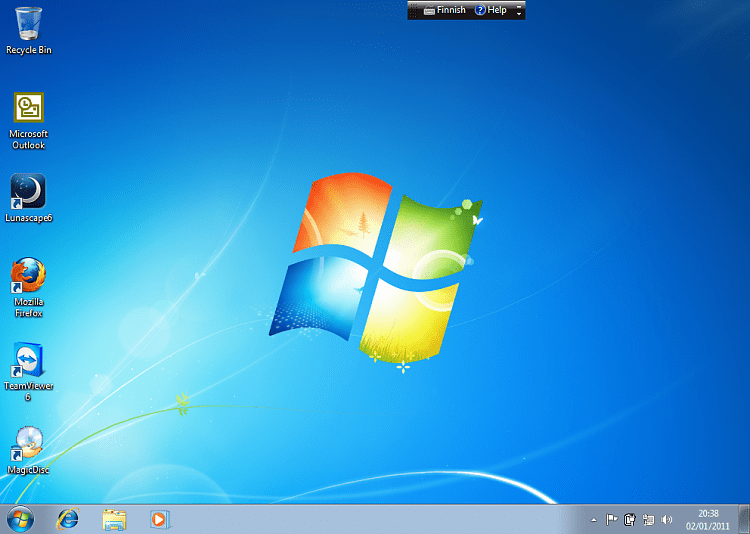 Transfer your Windows 7 installation to a new PC | Windows 7 is easy! With the speed of today’s hardware evolution, most of us geeks are upgrading the hardware more often than operating system. Upgrading hardware can be painfully slow process if we need to reinstall the operating system and all our installed applications, plus transfer program settings and user profiles. Using Sysprep makes this easy. Changing the motherboard, or for instance an old ATI GPU to a new nVidia GPU quite often causes Windows 7 not to be able to boot anymore. This fact is usually accepted by the user, who then reinstalls the OS and all applications and transfers user profiles from a backup location. Same thing when buying a new computer with completely different hardware setup compared to the old one, or trying to restore a system image to different hardware setup. Normally this would include a complete reinstallation of Windows 7 and all applications. 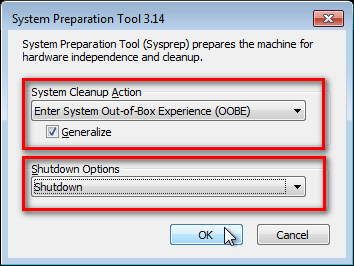 Why not use Sysprep to avoid reinstalling? Here are the different scenarios where you can use it. 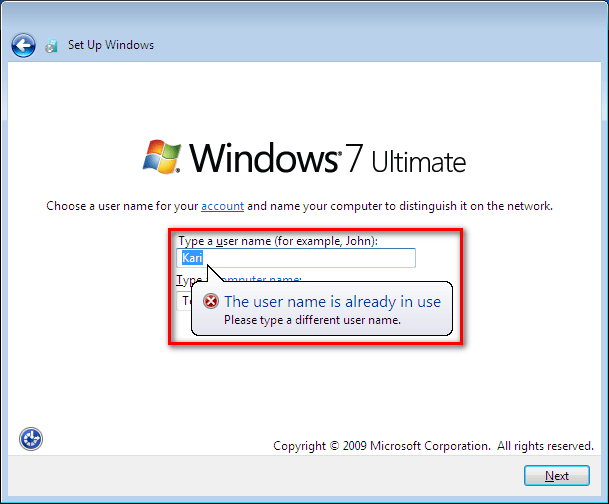 Please notice that using this method causes Windows 7 to lose all activation information, and it needs to be reactivated afterwards. 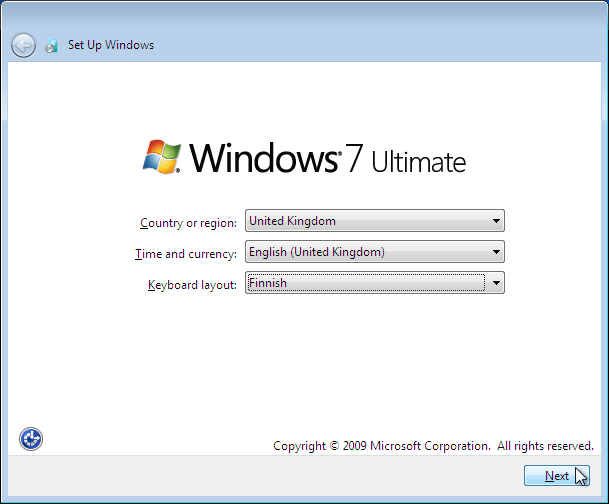 If your Windows 7 is an OEM version, you might not be able to reactivate it afterwards, at least not without phone activation option. This procedure is easy, and works. There is nothing to worry, but of course it is recommended to make a backup before trying this. 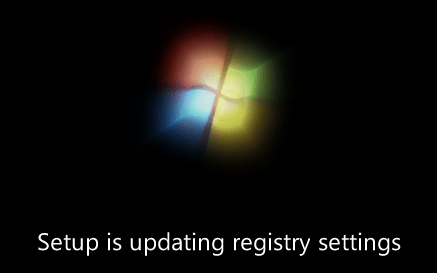 I have even used this method when some serious driver issues caused the PC to constantly crash (BSOD), to reset all drivers to Windows defaults and then reinstalling them one by one to find the culprit. What does Sysprep generalizing do to my Windows 7 setup? What happens when booting first time after Sysprep generalizing? This entry was posted on Tuesday, January 25th, 2011 at 10:53 and is filed under Activation, General, Maintenance, Windows 7. You can follow any responses to this entry through the RSS 2.0 feed. You can leave a response, or trackback from your own site.